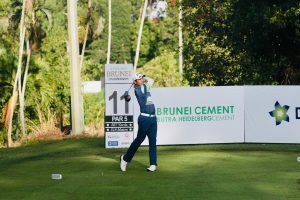 Thailand’s Itthipat Buranatanyarat fired an impressive seven-under-par 63 to set the early pace in the opening round of the Butra Heidelberg Cement Brunei Championships on Wednesday. 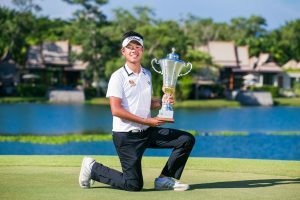 The Singha Laguna Phuket Open will return to the Asian Development Tour (ADT) schedule for its third consecutive edition from May 16 to 19 next month. 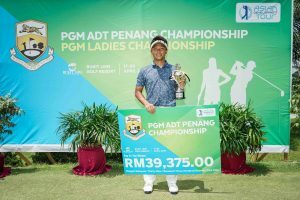 Japan’s Naoki Sekito sizzled with an eight-under-par 64 to surge one shot clear of the field in the penultimate round of the PGM ADT Penang Championship on Friday. 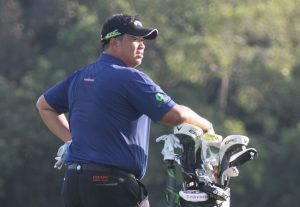 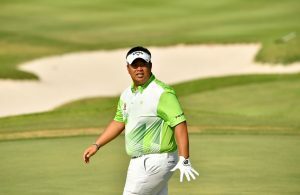 Thai star Kiradech Aphibarnrat is set to defend his title at the Butra Heidelberg Cement Brunei Championships, which will celebrate its second straight edition on the Asian Development Tour (ADT) next week. 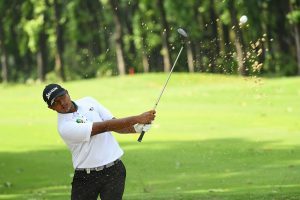 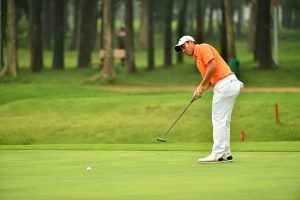 Thailand’s Nirun Sae-Ueng posted a three-under-par 69 to take a share of the halfway lead with countrymen Kasidit Lepkurte and Poom Pattaropong at the PGM ADT Penang Championship on Thursday.